The Macquarie Towns Motorcycle Restoration & Preservation Club welcomes individuals who share our passion for the restoration, preservation and use of historic motorcyles. This website provides information about our club and its activities. The monthly meeting is held on the second Monday of each month, commencing at 8pm, in the Uniting Church Hall, Bathurst Street, Pitt Town, NSW. Our club membership is capped at around 200 members and there are always new membership applications awaiting approval when a vacancy arises. You are welcome to attend our meetings and rides as a visitor but you will not be able to apply to register a motorcycle on "club plates" with our club until you have been a financial member for at least six months. 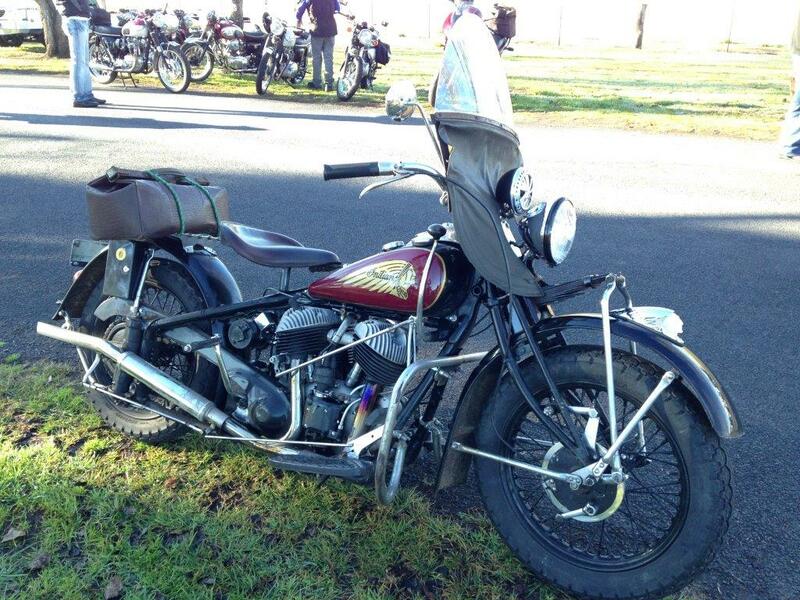 Copyright © 2014, Macquarie Towns Motorcycle Restoration and Preservation Club. Designed by Codisc Pty Ltd.